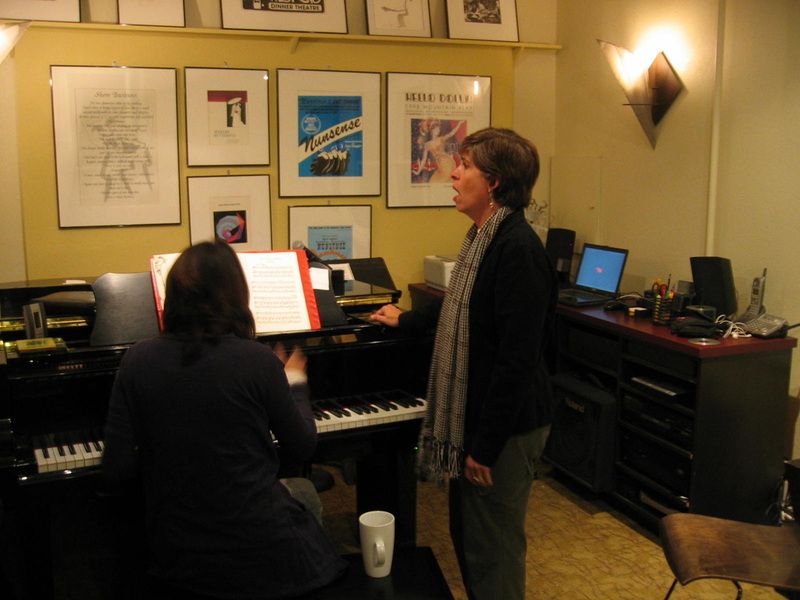 Voice, Piano & Music Theory instruction.
" The only thing better than singing is more singing. " Loree offers private vocal instruction and coaching, working together with her students to reach their goals, professional or personal. She also offers group lessons, starting at preschool age to adults. 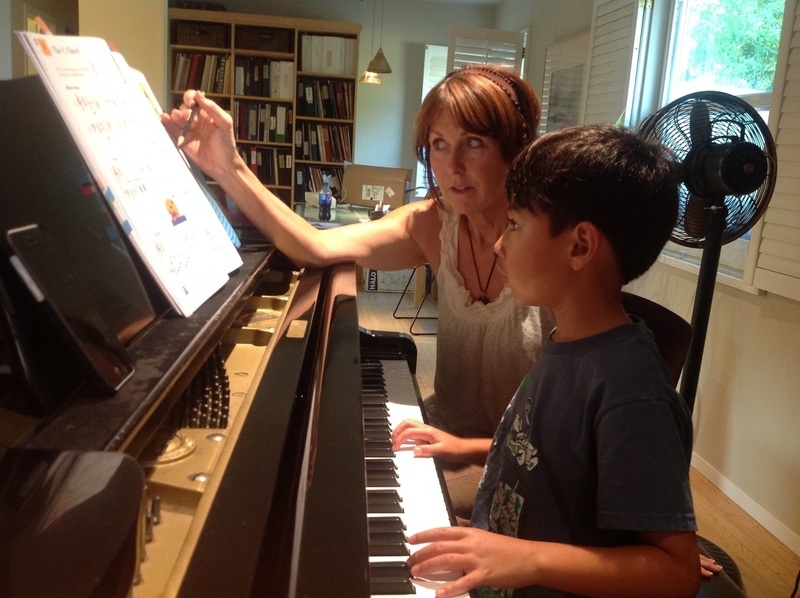 Loree offers all-level piano instruction to all ages, but specializes in beginning piano. While her emphasis is on music reading, she also incorporates music theory in lesson plans.
" ﻿Loree is warm, wonderful, & a delight to be around. I grew up with her: I started taking piano & voice lessons with her when I was five, & have stayed in touch through college & beyond. Incredibly patient & fun throughout, Loree provided me with the technical skills & a love of music that led me to choirs & performance groups in high school & college. I'm so grateful for that musical background (& all of her audition advice! ), as these groups formed some of my happiest memories & closest communities. I can't ﻿recomme﻿nd Loree strongly enough, both as a teacher & as a fabulous person to know!﻿ "